It’s been such a long time since my last update! 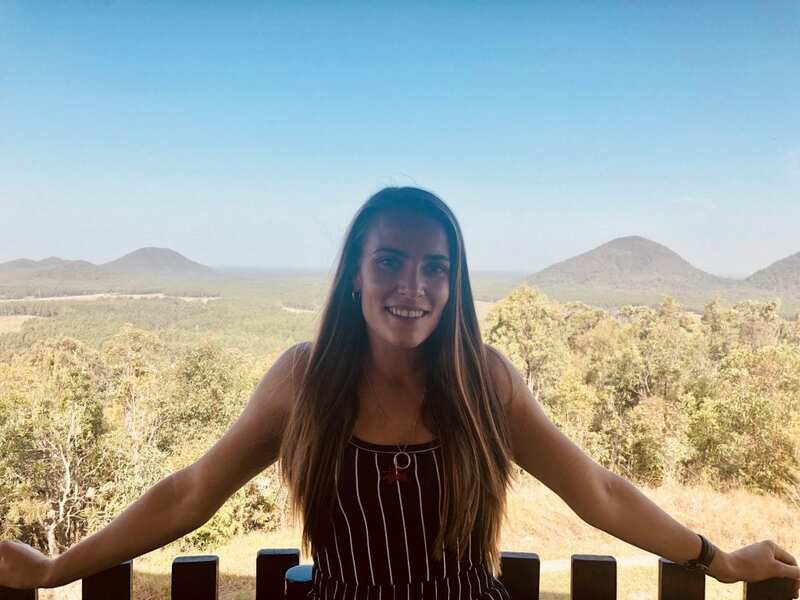 So much have happened since last semester, and I am going to give you a quick update on how Australia is treating me so far. I’ll let you have a look at some pictures from my previous trips going all the way back to April! As you can see in the first pictures, my friends and I went on a trip to Fraser Island! The trip was an amazing experience as we got to camp for three days, see real wild dingoes and see places you would normally just see in movies. 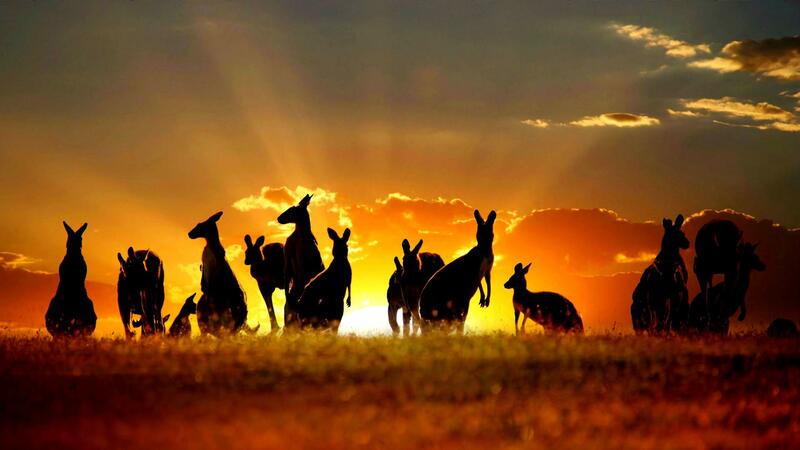 If you are ever considering visiting Australia, this should be on your bucket list! In June, Elisabeth and Kristin came all the way from Norway to visit me in Sunshine Coast! 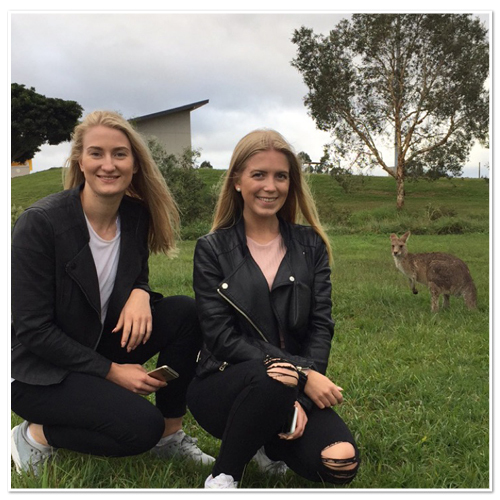 It was so much fun showing them around, and they were lucky enough to see wild kangaroos at campus! We visited Australia Zoo, Fraser Island and Noosa National Park along with exploring the rest of Sunshine Coast. 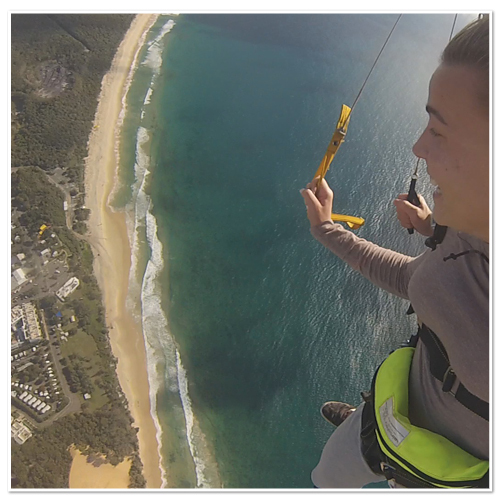 Also, me and Kristin went skydiving at Rainbow Beach, which was one of the most craziest things we’ve ever done! 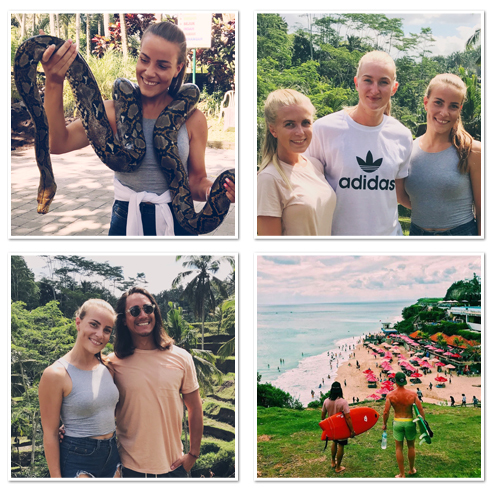 After exploring Australia, I took Elisabeth and Kristin for a trip to Bali with my boyfriend Andre and my friends Johnny, Herman, Lena and Caroline! We stayed for 10 days and explored most of the places that Bali has to offer! 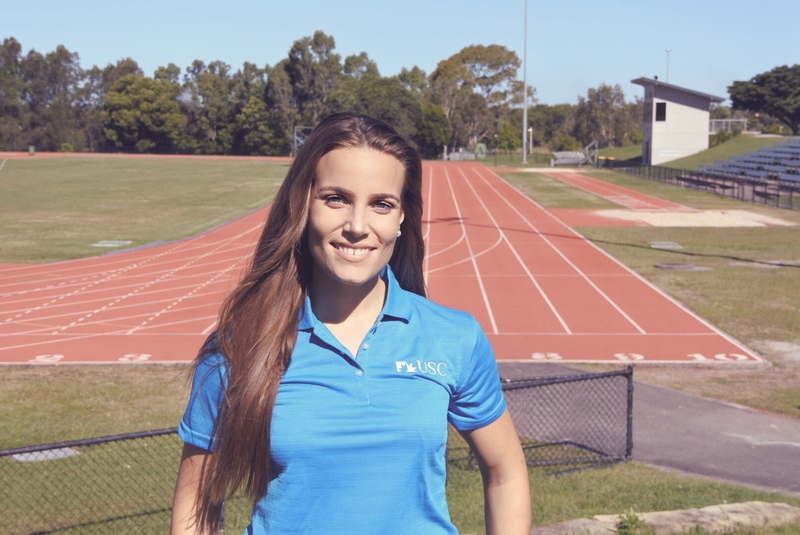 And then, after saying goodbye to Elisabeth and Kristin, I went home to the Sunshine Coast to continue my training and start on my 2 year of university! The time has gone so fast, and it can sometimes be hard to balance studies, training, a boyfriend and friends! 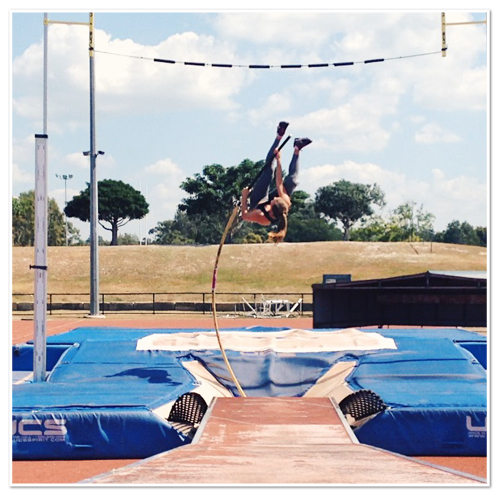 But I know that I could not have chosen a better place to pursue my pole vaulting career along with getting an education. Last but not least, this is what’s been going on lately!